Mathematical Skills are one of the most important aspect of normal life. 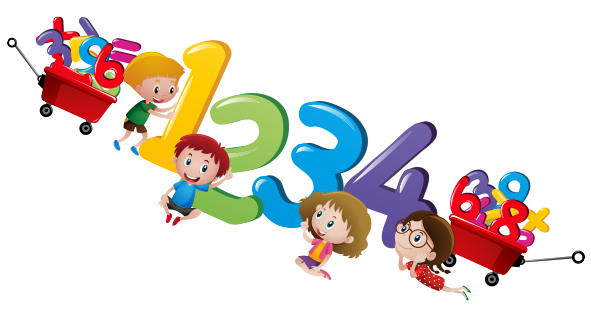 XTreme Kids offer Vedic Mathematics classes which aims to enhance the thinking ability and mental calculation speed. Our trainers combine Vedic Mathematics with games which makes classes fun and interesting for kids. Vedic Mathematics is taught along with practice and speed building sessions. Vedic Mathematics provides a list of mental calculation techniques claimed to be based on the Vedas. You will be able to do seemingly difficult calculations in split seconds which will make a remarkable difference to your confidence and self-esteem. Teaching material is provided to build you speed and tests to gauge your proficiency.